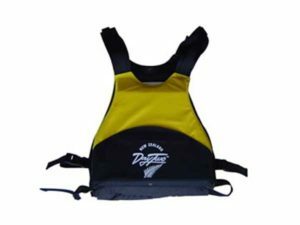 This is a great vest for racing (perfect for coast to coast and complies with their requirements), with lots of pockets including a huge rear pocket for your drinks bladder. 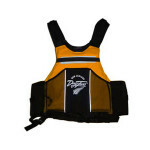 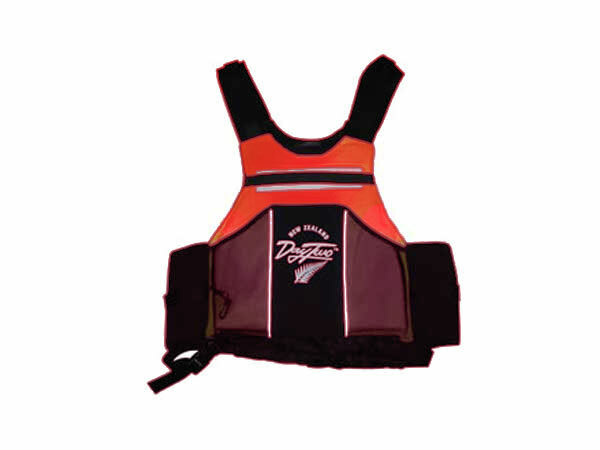 The vest is perfectly formed for racing, lightweight and comfortable due to the very soft foam we use. 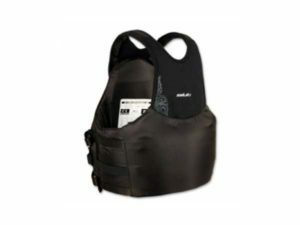 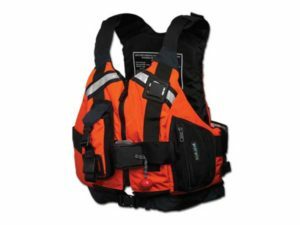 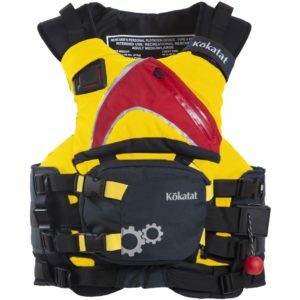 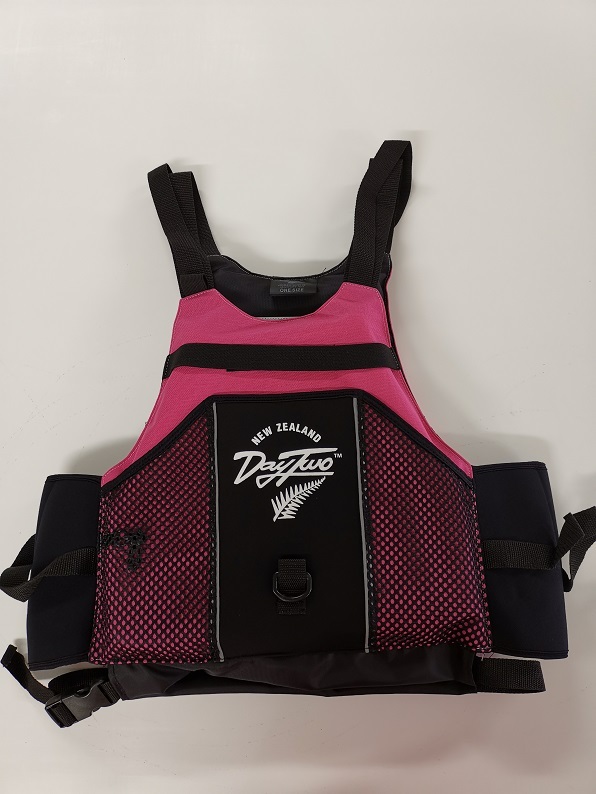 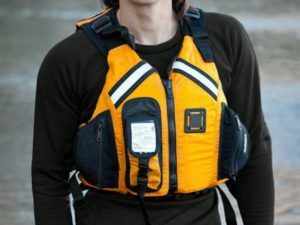 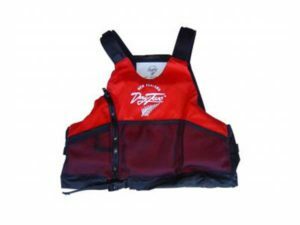 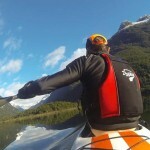 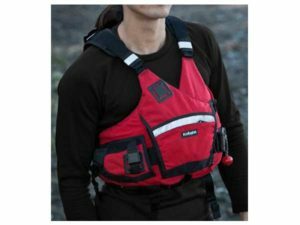 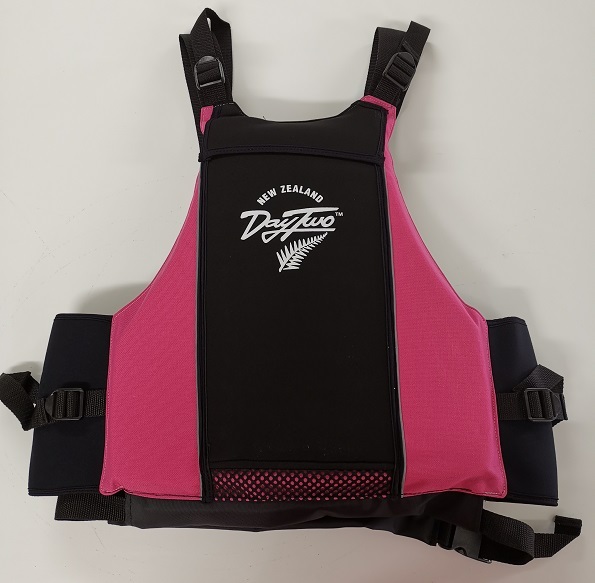 The vest is fast and easy to put on over your head and very light weight for those long races.55N of buoyancy (type 406 specialist PFD that complies with NZS standard).